Home of Cal Skate Chico! 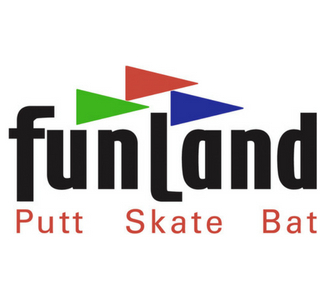 Roller skating, miniature golf, batting cages, climbing wall, video games, and family fun for all. Funland is the home court for the "Roller Girls" - Roller Derby at its best!